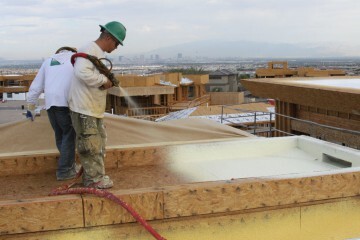 The only truly sustainable roofing system on the market, a properly installed and maintained polyurethane foam roofing system lasts the lifetime of the building. 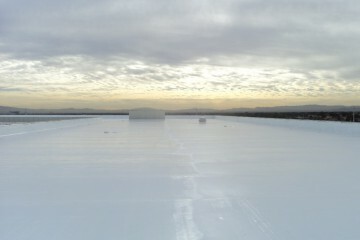 Professionally installed commercial-grade coating systems can extend the serviceable life of other roofing systems, including asphalt, capsheet, metal, and single-ply systems. These coating systems can be amortized in the first year! 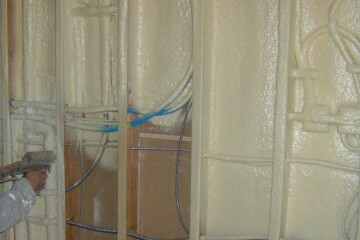 Closed-cell foam insulation achieves an air barrier in under two inches and has twice the R-value of open-cell foams. No other insulation in the world has a better performance rating. 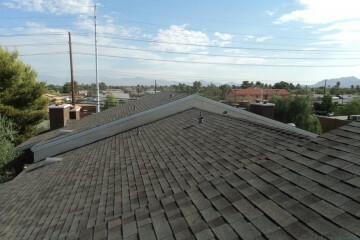 Even amongst shingle roofing systems there are numerous options. 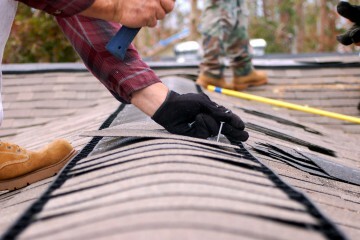 We can help you design the ideal shingle roof for your home or business today. From routine maintenance to urgent damage, we offer repair services for different kinds of roofs, including polyurethane foam, coating, shingle, and more.